Creating user experiences that will lead to a great reputation and increase repeat business. Working to provide a digital experience that goes beyond user expectations, making sure that every visitor is impressed by innovation and creativity. Keeping the end user in mind as we work, we focus on thoroughly researching, designing and testing everything we create. We won’t consider a job done until we are confident that the final product has reached its high level of quality and efficiency. Every interface we provide is user-friendly and shows a stylish design that is attractive and captivating. Always keeping it unique to your brand and audience, we design across a wide range of platforms, ensuring the best path to conversion by placing the user first. When we work on an interface our main goal is always to have the users come back frequently due to the appealing nature of the website. Intelligent design that doesn’t just think about looks but also keeps the user in mind. We approach web design from every angle and work to deliver design solutions that will look great on screens of any size. Making sure that your website will impress just as well on mobile as it does on desktop. 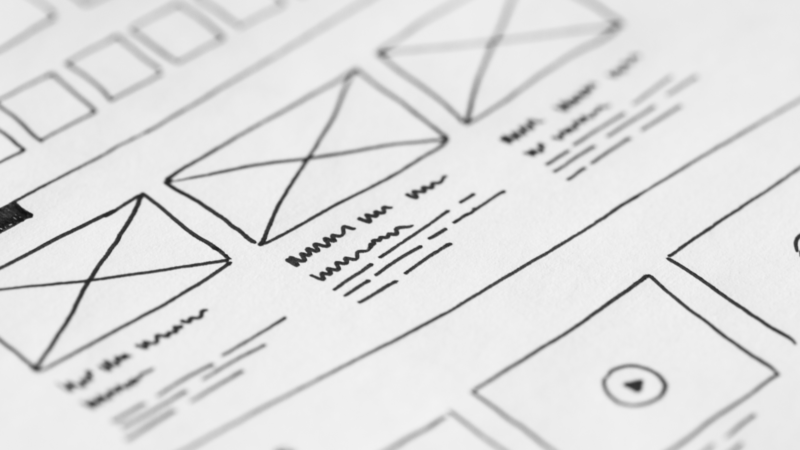 Every design aspect we work on is subsequently subject to extensive testing meant to ensure you an effective end result that will satisfy your users. We pride ourselves in providing integrity, maximum usability and thoughtful design for every client, as such we will ensure high quality across all screens and platforms. We keep up with the latest trends and analyse them to make sure that the final products we offer follow those standards and are not stuck in the past. Providing long lasting solution that stay ahead of the times, as we work with emerging technologies before your competition even becomes aware of them. Our team aims to always offer the best solutions possible to the client, by spending extensive time researching and analysing everything ranging from new devices offering new screen dimensions to latest releases on the market. Let us take care of your innovative ideas, and we’ll use our passion for helping brands to support you and turn that initial idea into a reality. Providing you with the expertise of our design, development and creative teams, you’ll have plenty of room to see your idea evolve and turn into exactly what you were dreaming of. We enjoy going beyond limits and expectations, facilitating the growth of your concepts across a wide range of industries. Not only web development and design, our team can also help you turn your brand into an accessible app, running on iOS, Android and Windows. Always aiming to create solutions for each of our clients that can bridge the gap between web and mobile, reaching out to their target audience and engaging more easily with them.